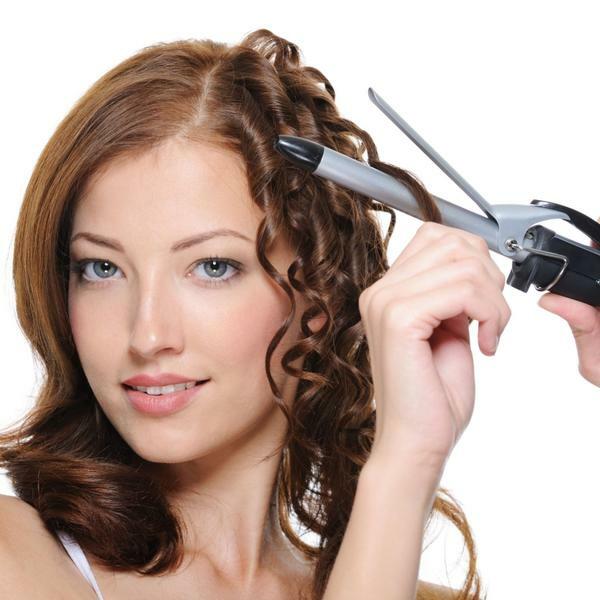 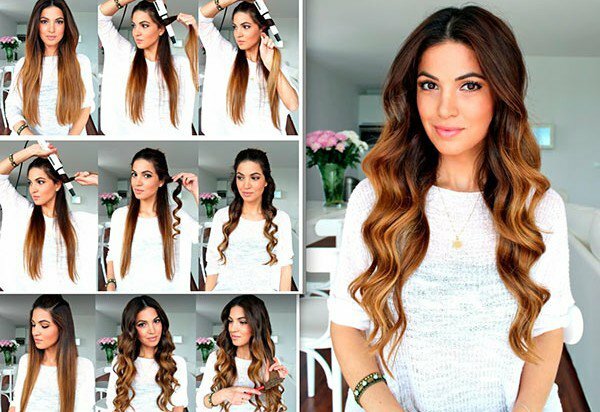 Sumptuous curls hairstyle has always been a trend that women adore. 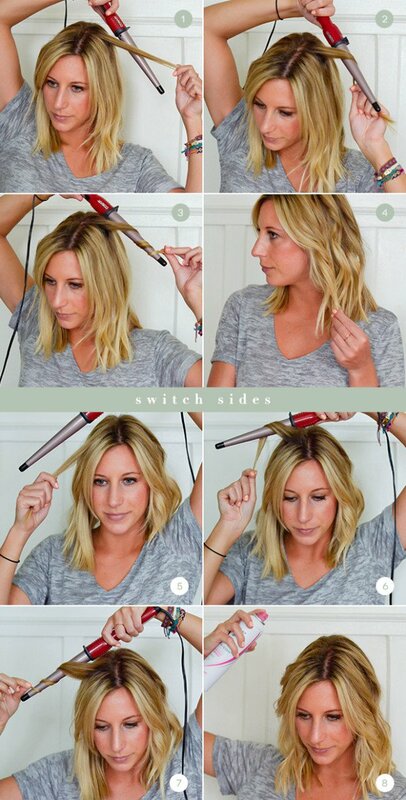 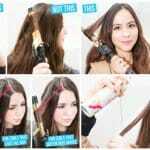 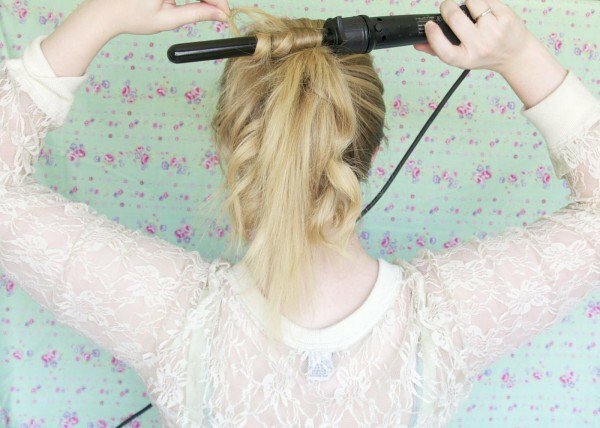 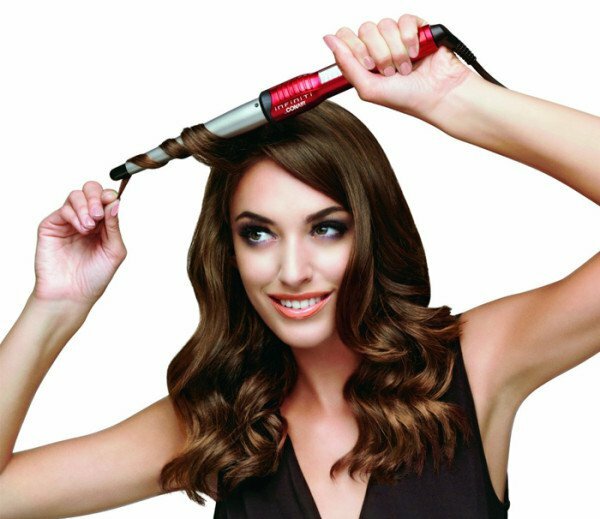 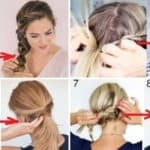 Therefore we decided to bring you these 22 Ultra Useful Curling Iron Tricks That Everyone Need to Know. 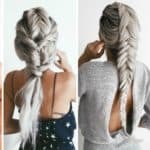 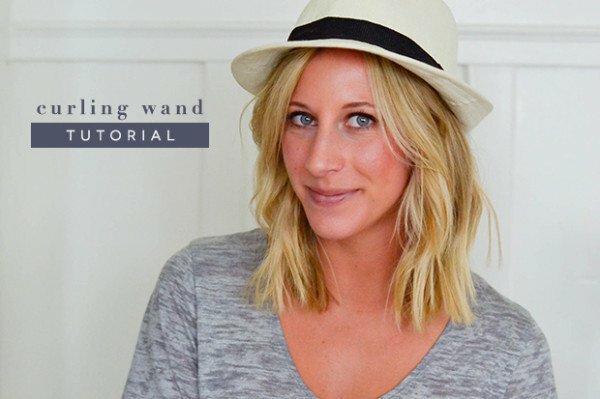 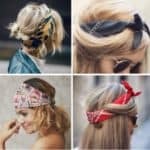 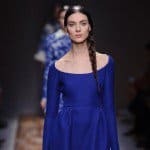 With these useful tricks you can come to a glamorous look that is also a casual and chic. 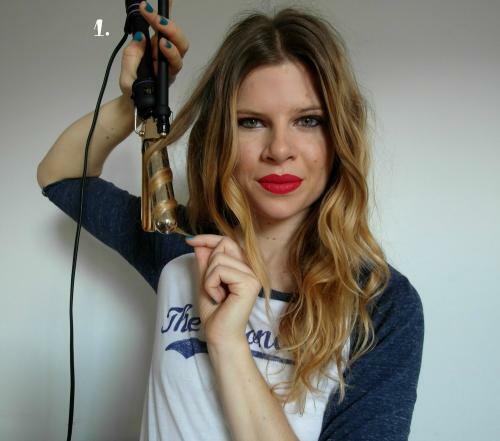 In this post you can learn how you can make different types of curls using iron or Figaro. 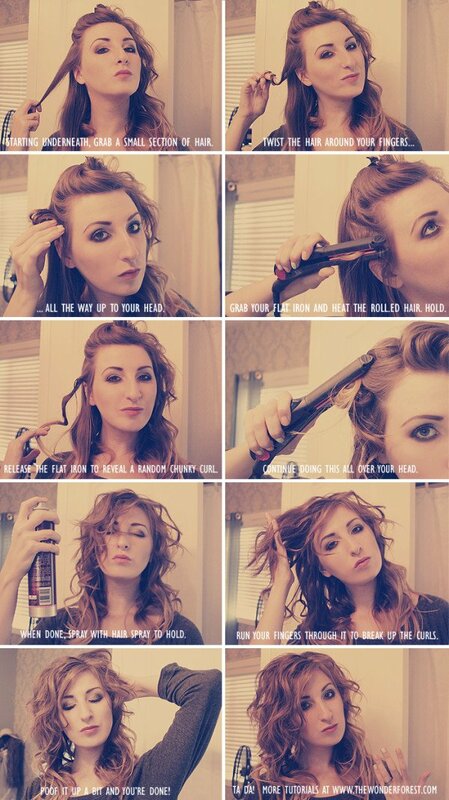 You can find guidelines to figure out how to achieve your perfect curl. 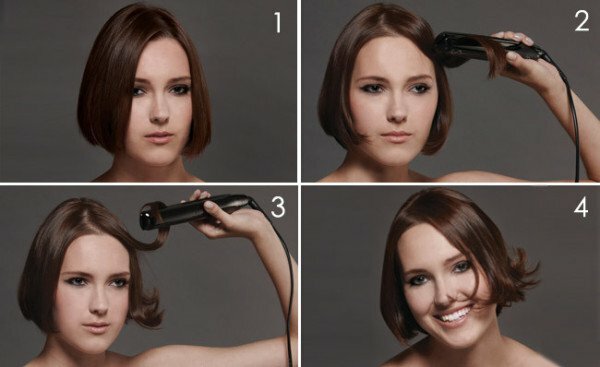 See the useful tricks that we separated only for you and enjoy in the selection of your new hairstyle. 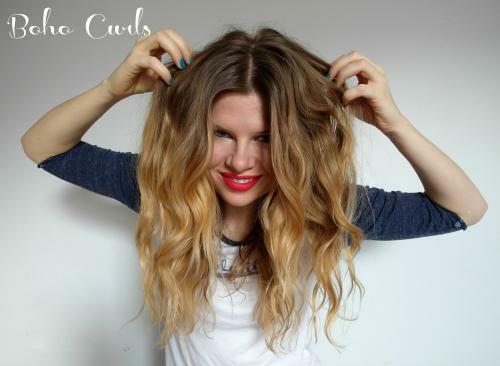 4.MESSY WAVES FOR SHORT OR MEDIUM LENGTH HAIR : TUTORIAL! 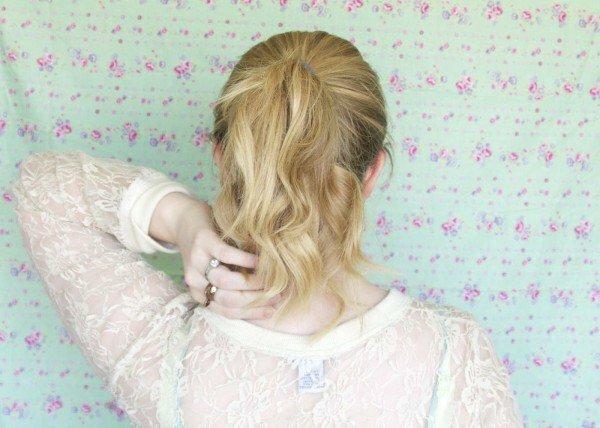 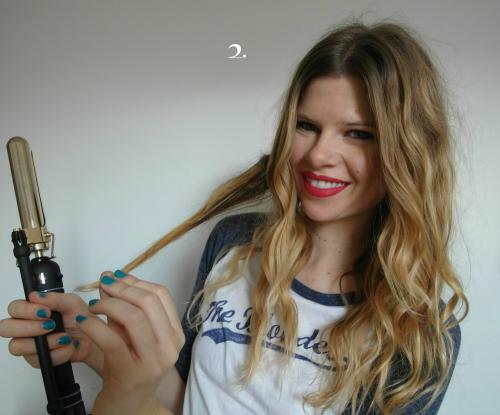 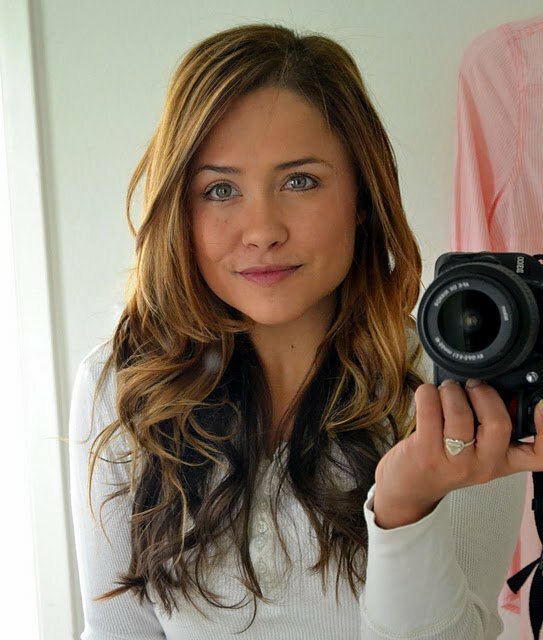 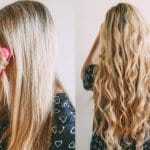 10.MESSY CHUNKY BEACH WAVES… EASY TUTORIAL! 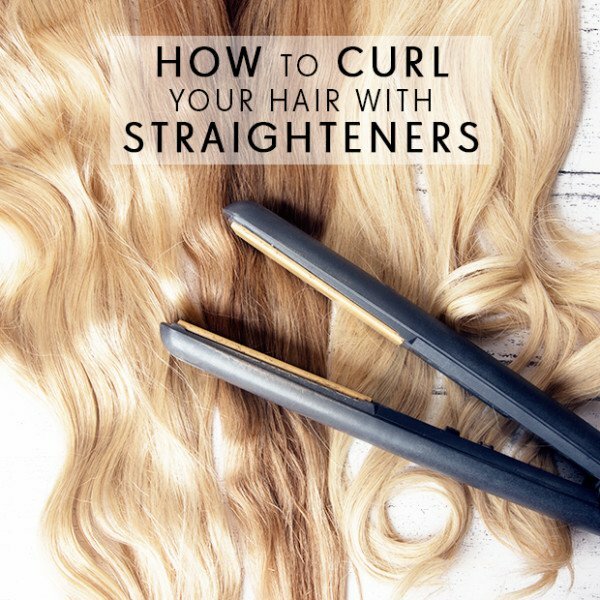 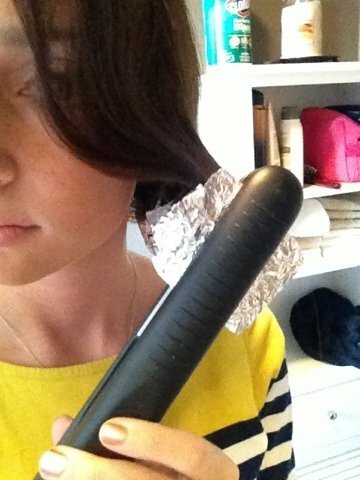 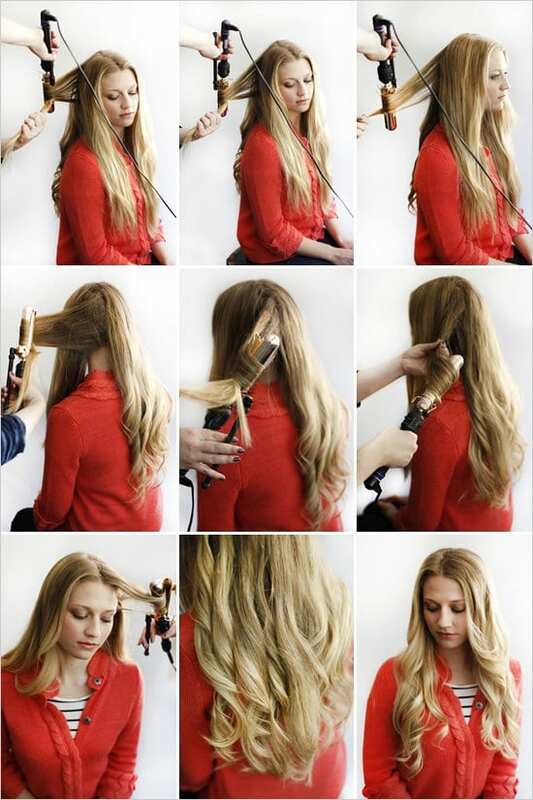 11.use aluminum foil and a flat iron to create curls that seriously LAST. 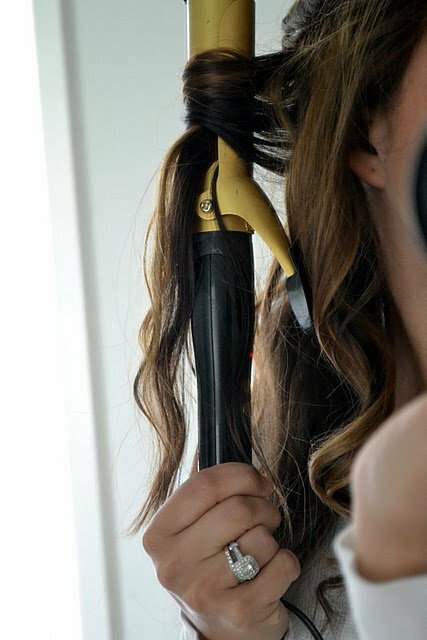 20.Flat iron curls. 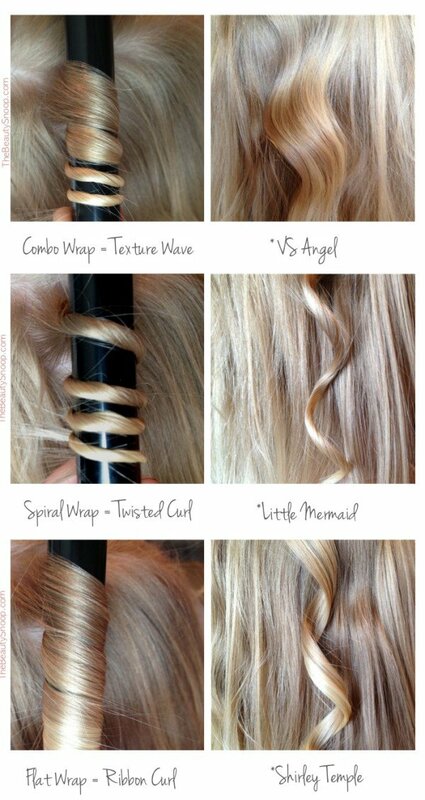 Now I get it!